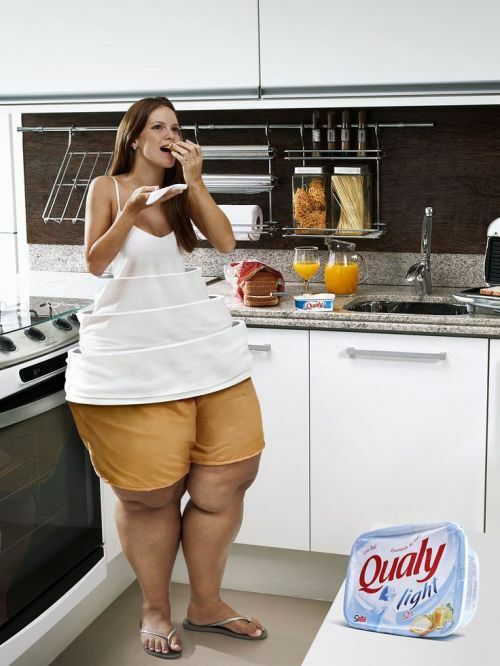 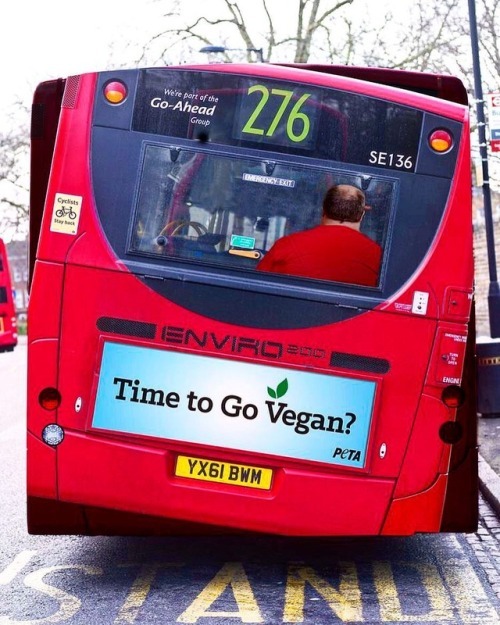 Posted in ad, ads, advertisement, advertising, big, creative, creativity, fat, fit, food, girl, light, marketing, masive, quali, women. 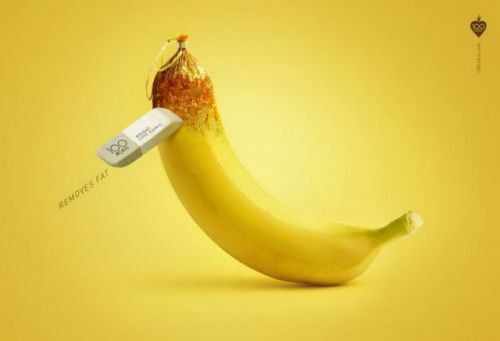 Posted in ad, ads, advertising, aotd, banana, bananas, eat, eating, eraser, fat, fruit, fruity, fun, funny, marketing, print, wednesday, yellow. 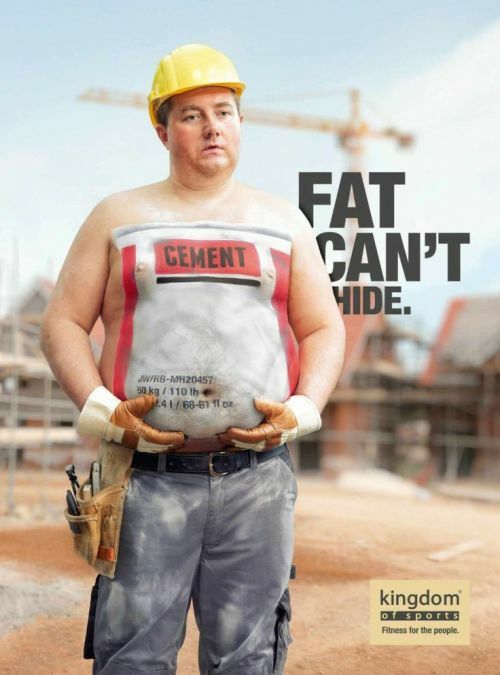 Posted in ad, ads, advertisement, advertising, cement, creative, creativity, fat, gym, kingdom, kingdomofsports, marketing, print, Sports, workhard, workout.